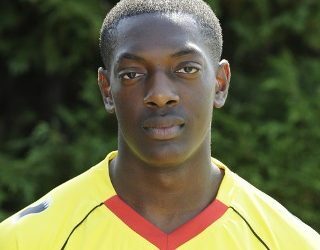 Yorkshireman Leigh was a deadline day signing from Sheffield United in 2008 as Aidy Boothroyd looked to bolster a team looking for promotion. 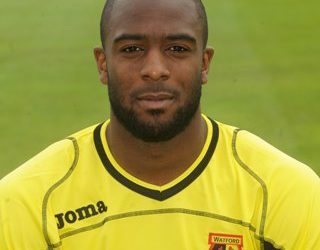 Academy graduate Marvin established himself in 2010-11, partnering Danny Graham in a young Watford team under Malky Mackay. 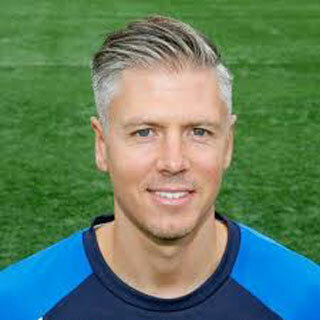 His form persuaded Bolton Wanderers to pay £3m for his services on transfer deadline day in January 2012. 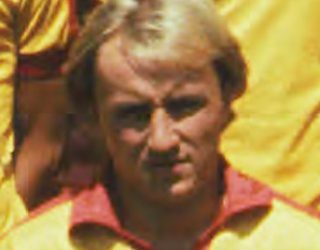 Defender Trevor joined Watford as a schoolboy in 1971, and was given his debut in early 1975 by Mike Keen. 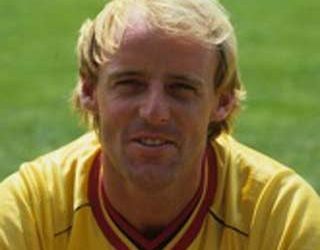 He was part of the squad under Graham Taylor that won promotion out of Division Four and Division Three in consecutive seasons. 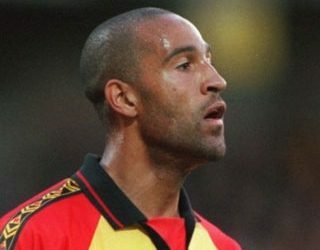 Striker Nathan signed in a then club record deal worth £3.25 million from WBA as manager Aidy Boothroyd looked to return to the Premier League at the first attempt. However it turned into a struggle for both player and team. 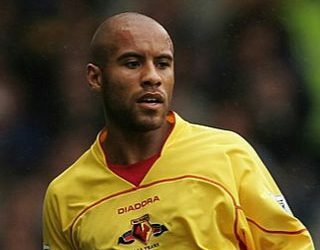 Striker Jason joined Watford from Nottingham Forest in 1997 and spent just over one season with the club, scoring 11 goals including the goal which clinched the Division Two title. For nine months or so, the next interviewee George Reilly’s partnership with Maurice Johnston was one of the most feared in the First Division. It was the classic combination between a big man and a quick striker with an eye for goal and the pair were just as lively off the pitch as on it. 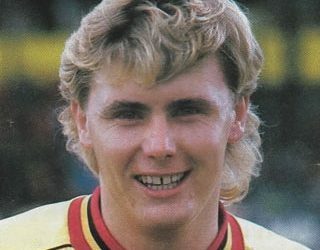 Dutch midfielder Jan Lohman joined Watford in late 1981. and played an important role in winning promotion. 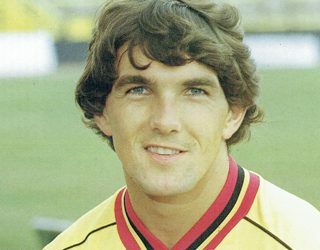 I called him one afternoon and learned that he ran a bar in Roosendaal and still had very fond memories of his time in Hertfordshire which was later hampered by injuries. 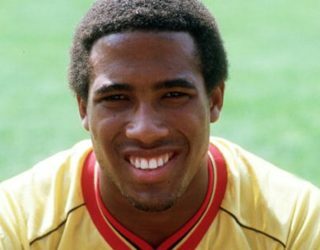 If you saw John Barnes play you’ll be hard pushed to think of a more naturally gifted individual to wear a Watford shirt. Barnes was the one who got the crowd on the edge of their seat, or on tiptoes, whenever he got the ball. We met one Tuesday afternoon and it was an interesting chat but I felt like I was not really getting much beneath the surface.